Not everyone with depression responds to treatment with selective serotonin reuptake inhibitors (SSRIs), and now a report in Molecular Psychiatry provides a possible explanation: brain cells in people who do not respond to SSRIs may become hyperactive in the presence of serotonin in a way that the brain cells of people who respond to SSRIs do not. “This is a promising step toward understanding why some patients don’t respond to SSRIs and letting us better personalize treatments for depression,” said senior author Rusty Gage, M.S., Ph.D., of the Salk Institute in a statement. SSRIs acutely increase serotonin levels in the brain by binding to serotonin transporters of a neuron and blocking serotonin reabsorption, or “reuptake.” Following SSRI treatment, serotonin concentrations increase in target brain regions, but it remains unclear what other effects might contribute to SSRI resistance in depressed patients. For the study, Gage and colleagues examined how a group of 803 patients with major depressive disorder responded to eight weeks of treatment with the SSRIs citalopram or escitalopram. From this group, they selected three patients who achieved complete remission of their depression symptoms with the SSRIs (SSRI responders) by eight weeks and three patients who did not experience symptom improvements (SSRI nonresponders). The researchers isolated skin cells from these patients and from three individuals with no history of depression (control subjects). They used stem cell reprogramming techniques to turn the skin cells into “induced pluripotent stem cells,” which they then programmed to become neurons. Next, they compared how the neurons from the SSRI responders, SSRI nonresponders, and controls responded when exposed to increasing levels of serotonin. 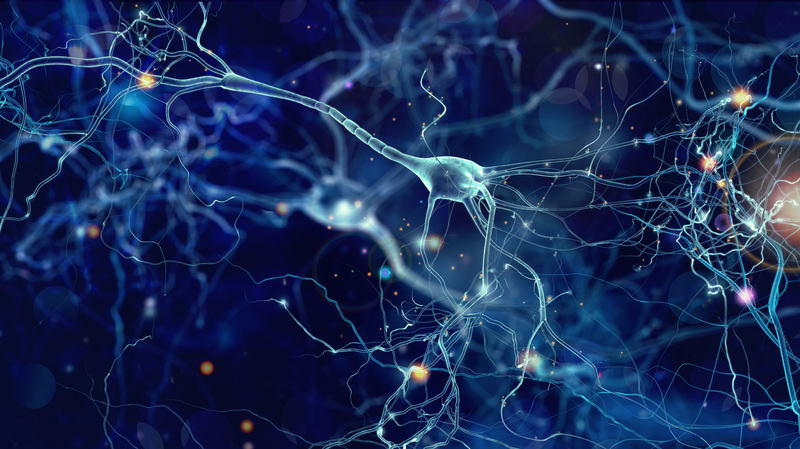 In the presence of serotonin, neurons derived from the SSRI nonresponders had significantly higher activity on average compared with the neurons of healthy individuals or SSRI responders, the researchers reported. They also found that when two particular serotonin receptors (5-HT2A and 5-HT7) were chemically blocked, the neurons of nonresponders were no longer hyperactive in the presence of serotonin. This suggests that medications targeting these receptors may be effective alternatives to SSRIs in some patients, but more research is needed, the authors wrote.